Pre-designed honeymoon itineraries created by professional advisors and designed to make planning your trip easier. Our travel experts here at Luna have put together numerous trip itineraries to make planning your big trip as easy as can be. Evenmore, each trip is entirely customizable. Every Luna Trip below contains an exciting adventure: we've already selected which cities to visit in each area, how much time we believe should be spent in each city, where you should stay and what you should do. If you want to change anything about the pre-designed trip, be our guest! Simply use our Interactive Itinerary Tool to adjust your stay, accommodations, or activities. Below, we've arranged our trips by destination. Within each destinations lies different itineraries for different experiences. We encourage you to click around and see which trip really speaks to you. Happy travels! Peruse our three pre-designed Paris itineraries to help you plan your big trip. Our Luna Planners have put together these exciting and romantic trips in the city of love for a honeymoon to remember. If Spain is your trip destination of choice, check out our six Spanish honeymoon itineraries. With each trip, you’ll explore various regions of Spain and each offers a uniquely different experience. Which itinerary will you fall for? From the beaches of Thailand to the ruins of Cambodia, each of these pre-designed Southeast Asia Itineraries offers a remarkable trip. We've professionally curated six itineraries for you to customize to make the trip your own. Choose your ideal Hawaiian adventure with any of our Hawaii itineraries. 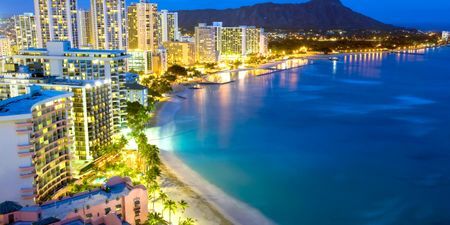 Spend your trip on one of the beautiful islands or go island-hopping with our Hawaiian Adventure itinerary. Each trip is a different experience, but all will certainly be equally as memorable. From city life to breathtaking bays, there's so much to be explored in Australia and New Zealand. Take a trip to the Land Down Under, venture to the islands of New Zealand, or visit both with any of our six trip itineraries. 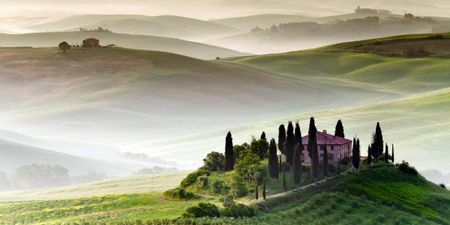 There really is no place like Italy - it's one of the most romantic destinations in the world. 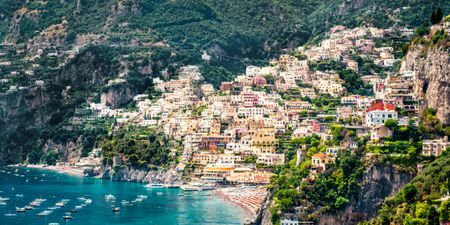 With our Italy itineraries, you can take a cultural trip to see the beautiful Italian art, go on a foodie excursion, take off on a coastal getaway, or make your trip all that and more. 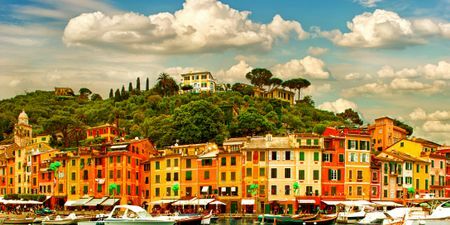 You will fall in love all over again in Italy. 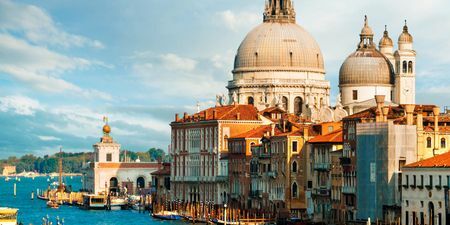 View some of our most popular trip ideas below — each one is a customizeable itinerary to get you started on your special trip. Have a special request, be sure to fill out our travel request form. A classic France honeymoon itinerary. 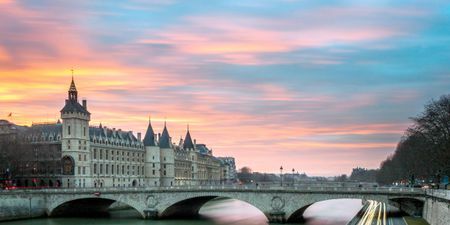 Begin your journey in Paris before traveling through the charming French towns of the Loire Valley. The classic beach please honeymoon, you can’t go wrong exploring the islands of Hawaii. Take a private helicopter tour, go snorkeling, or simply lie on the white sands with your love.